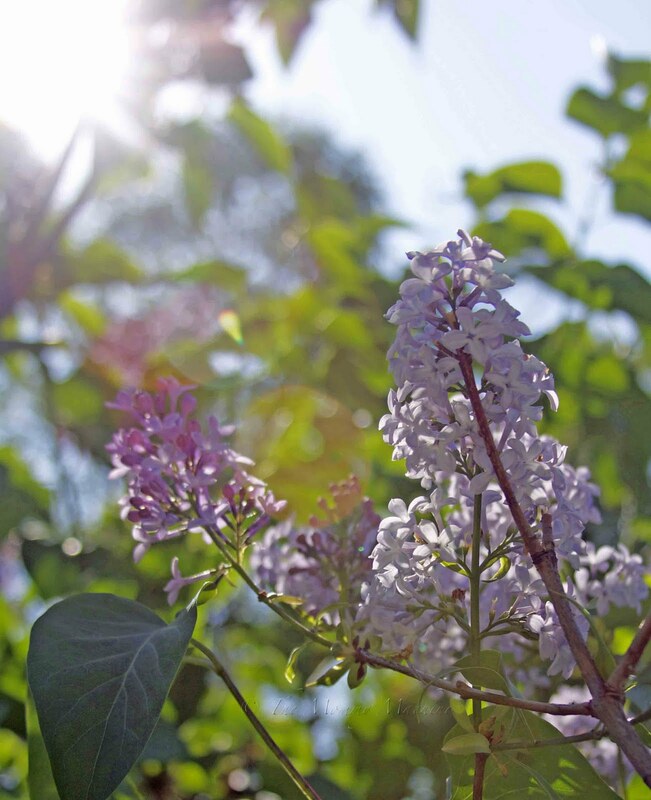 Lilacs are beautiful and do smell wonderful and your pictures are fabulous, but they make me sneeze like crazy! Ours are done for another year. The season is so short. I love them, too. I read they were planted by outhouses for that vary reason. Our lilacs have come and gone. I'm always sad when the lilacs are gone. Those pictures are beautiful! 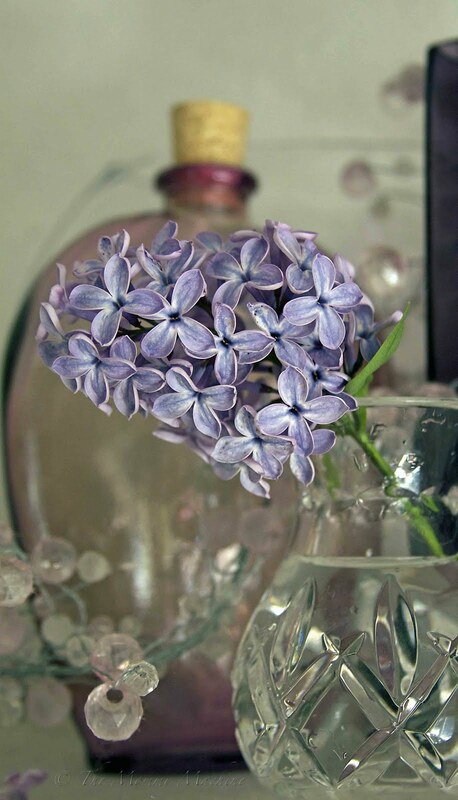 I love lilac. They are so pretty and smell so good. What pretty flowers. They probably smell elegantly terrific. I love the smell of lilacs and the pretty color of lilac too.